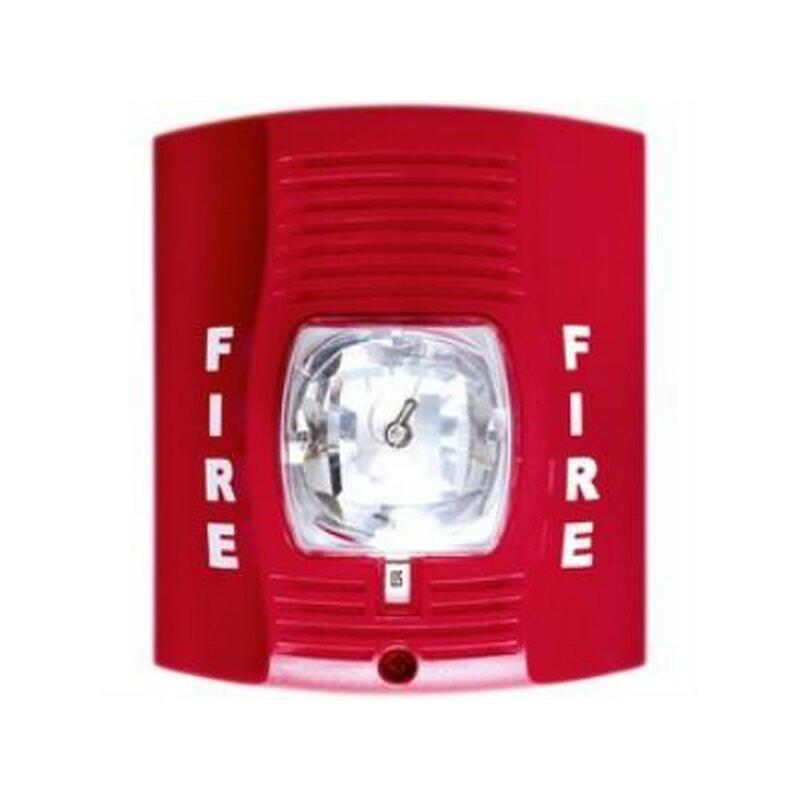 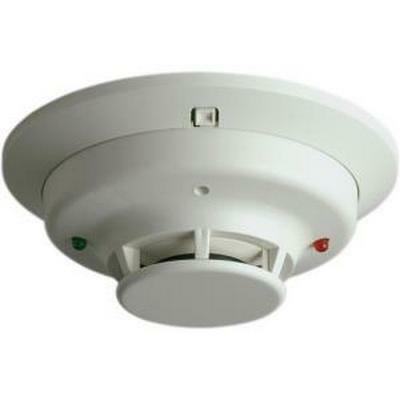 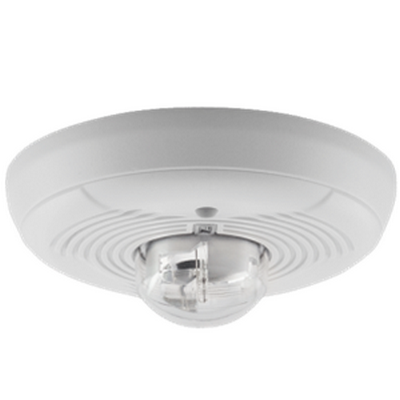 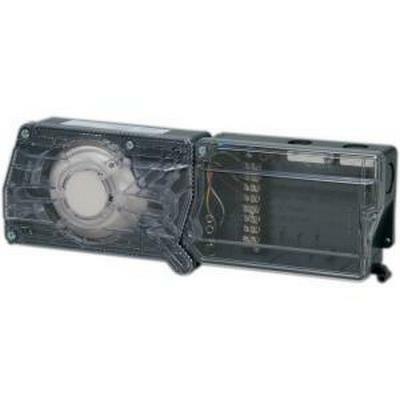 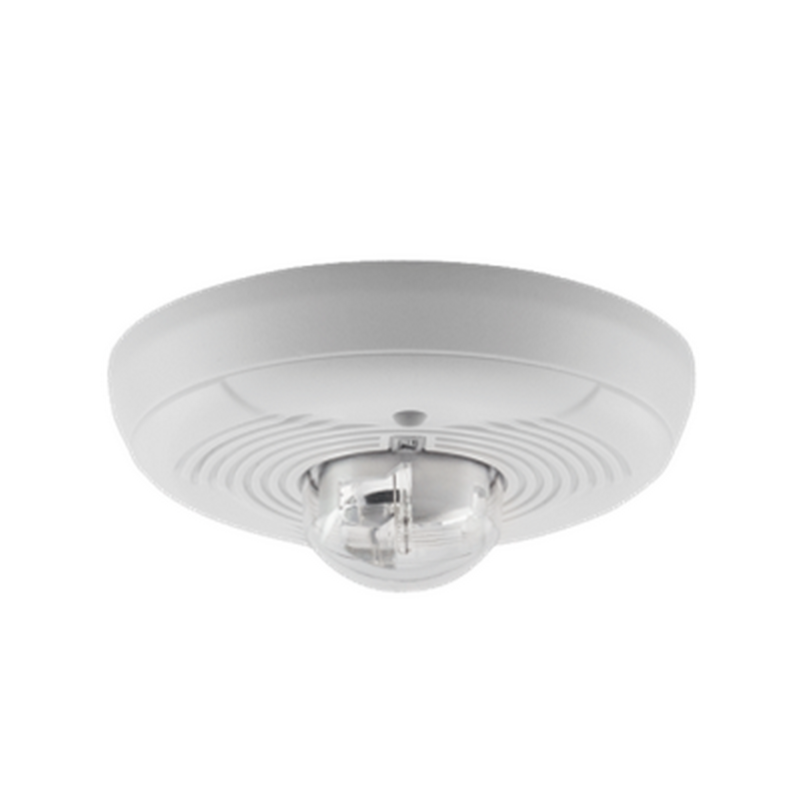 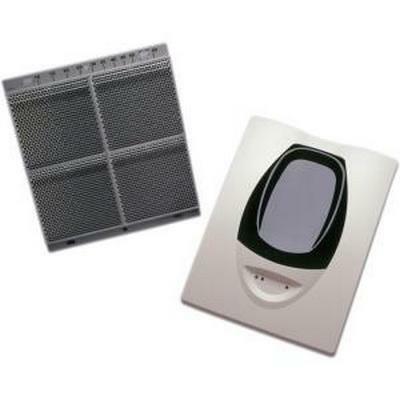 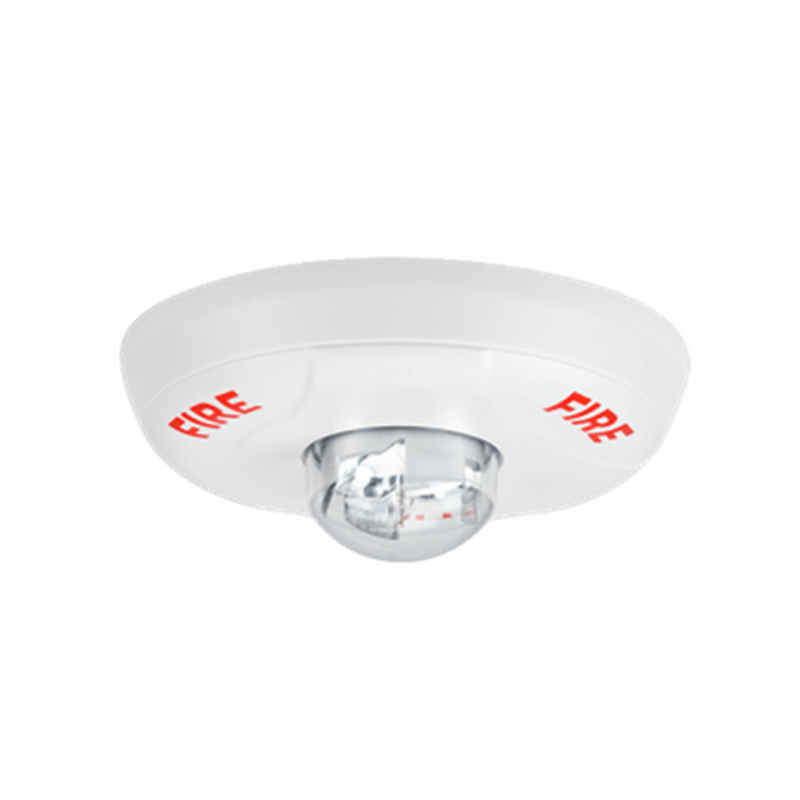 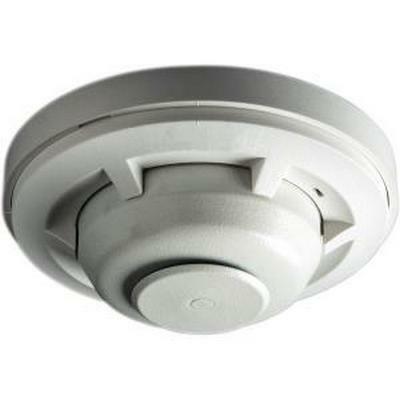 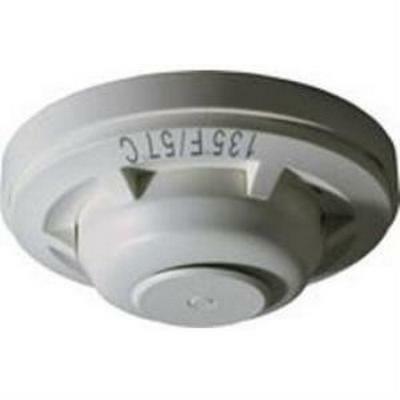 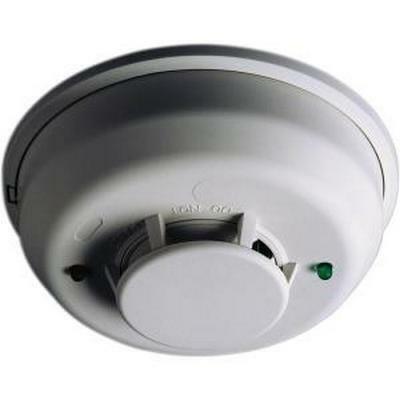 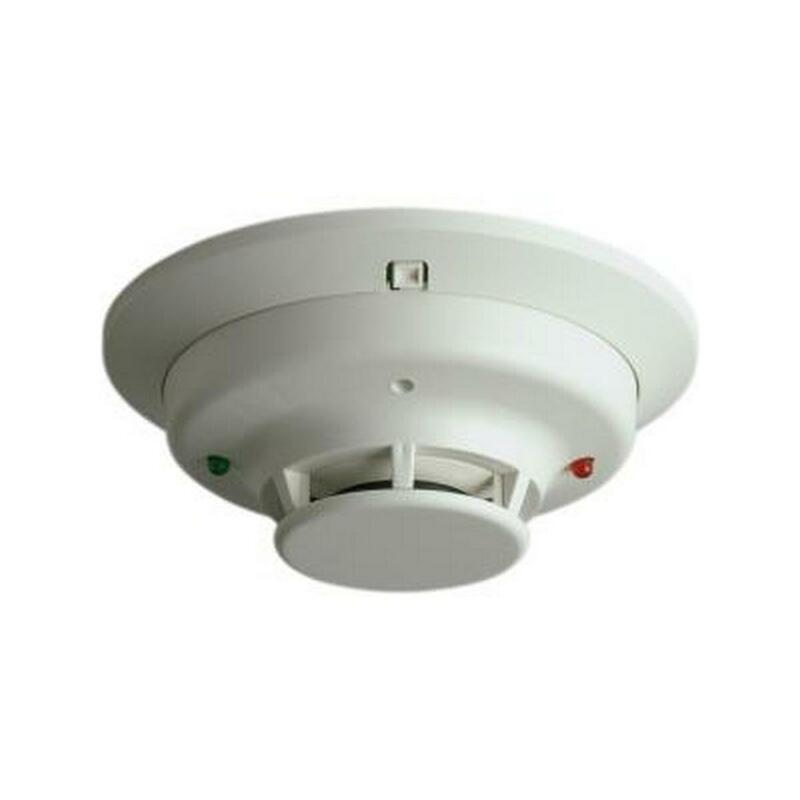 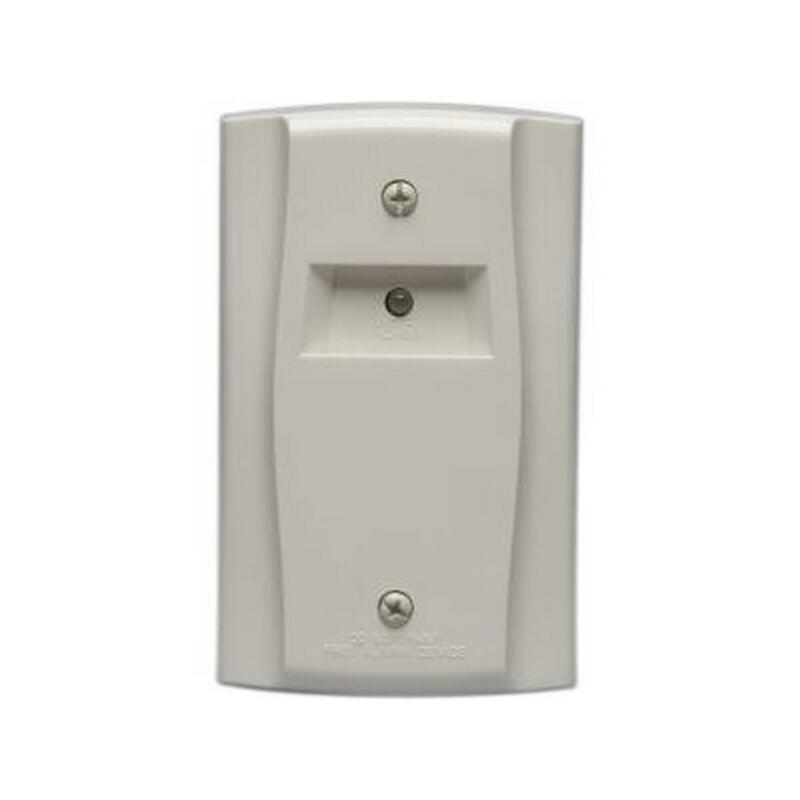 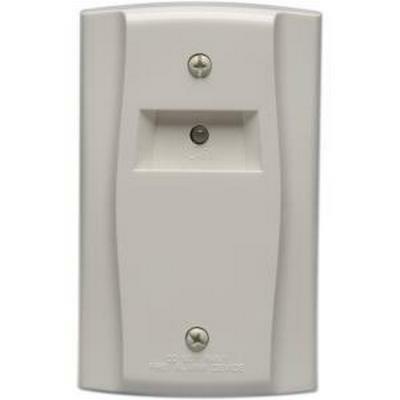 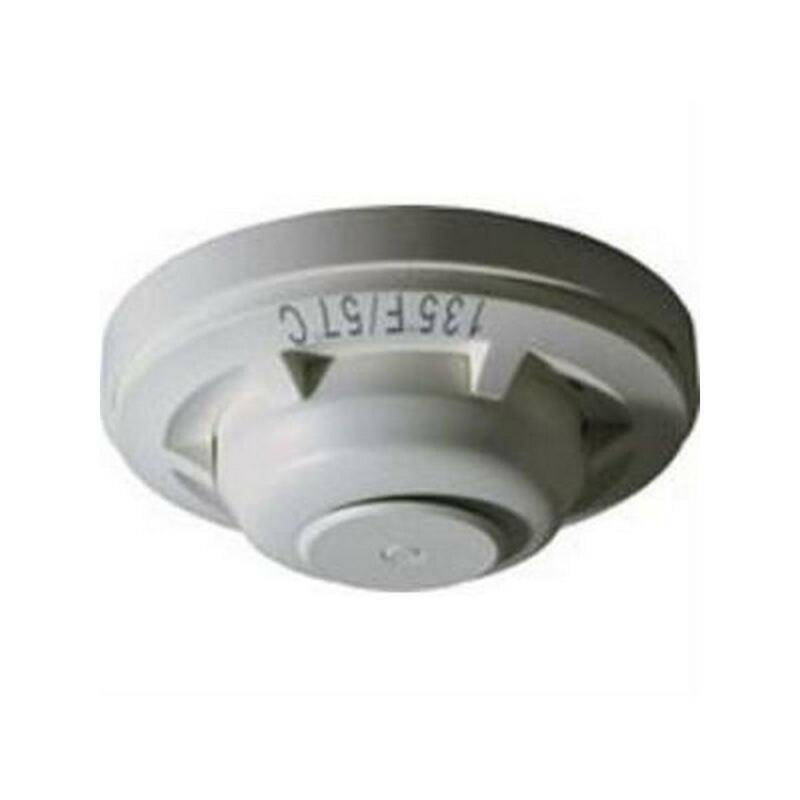 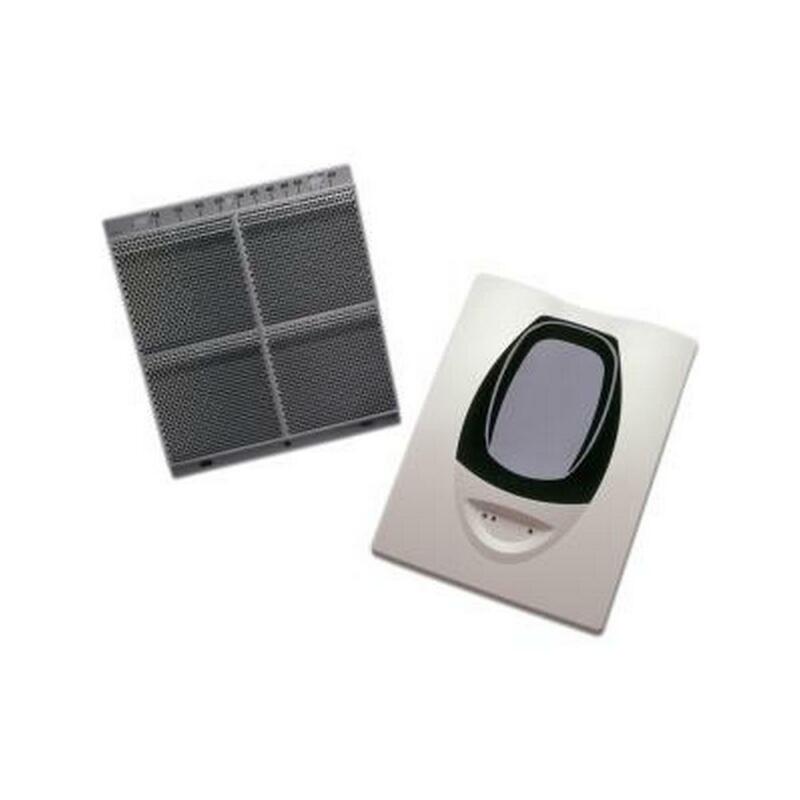 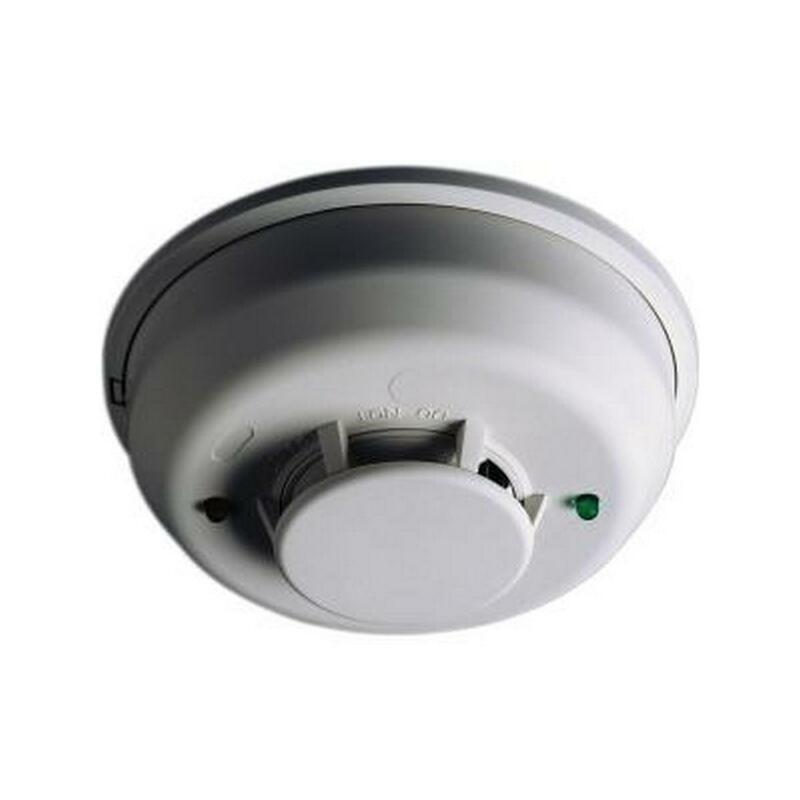 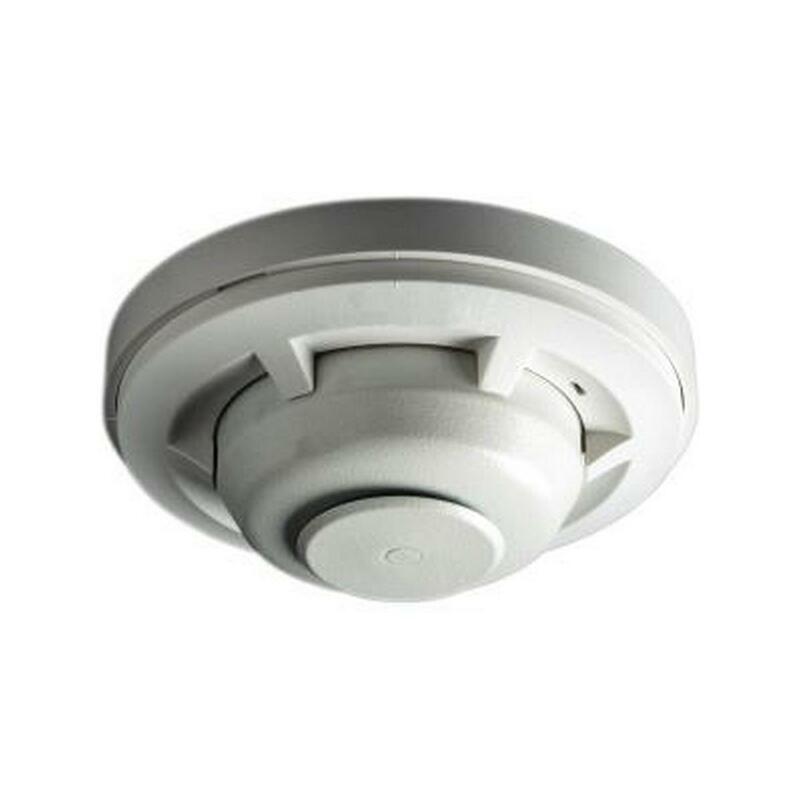 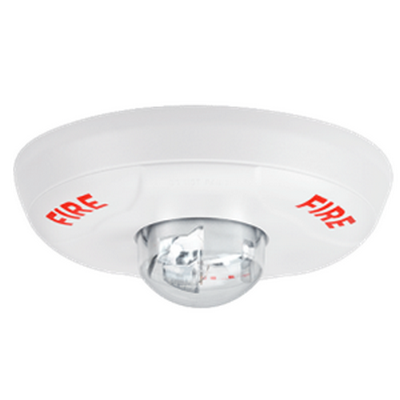 The SpectrAlert Advance PC2W-P is an unmarked, white, two-wire, ceiling-mount horn strobe with selectable strobe settings of 15, 15/75, 30, 75, 95, 110 and 115 cd. 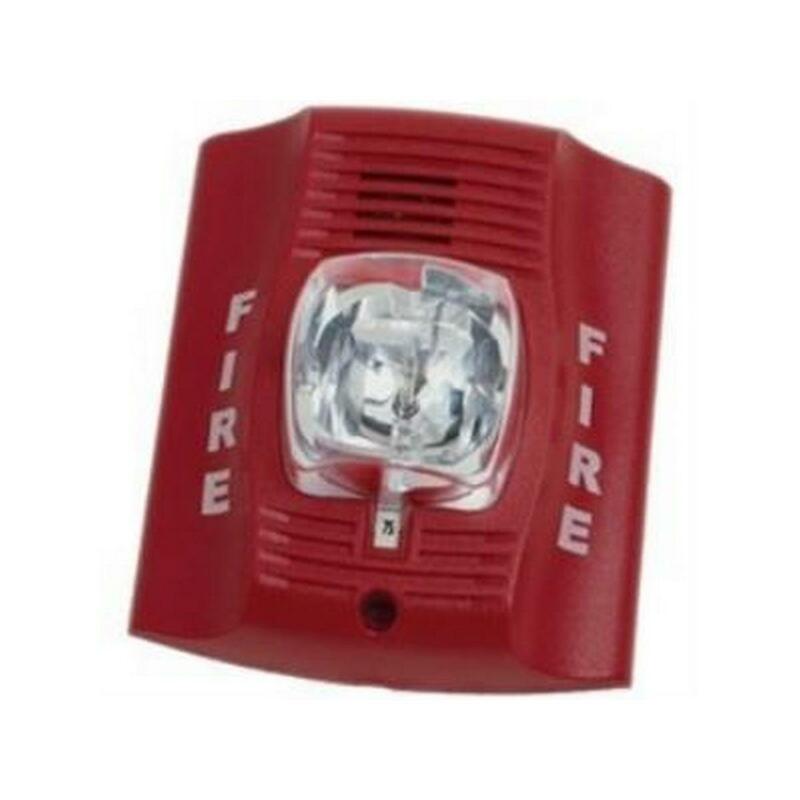 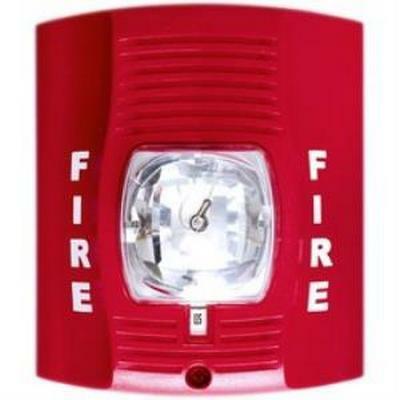 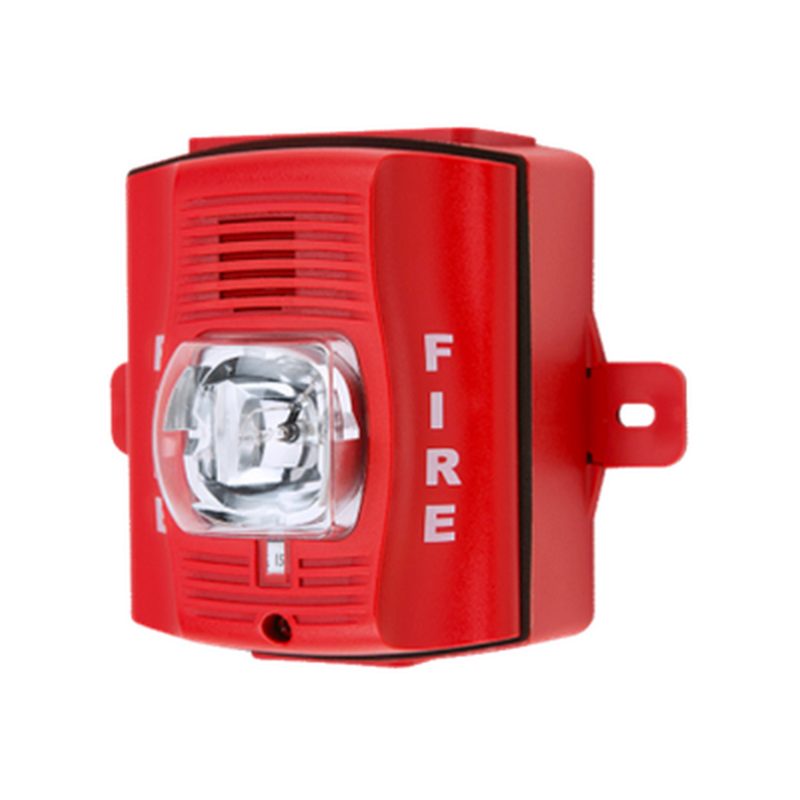 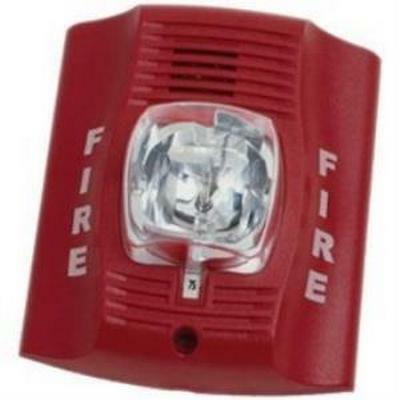 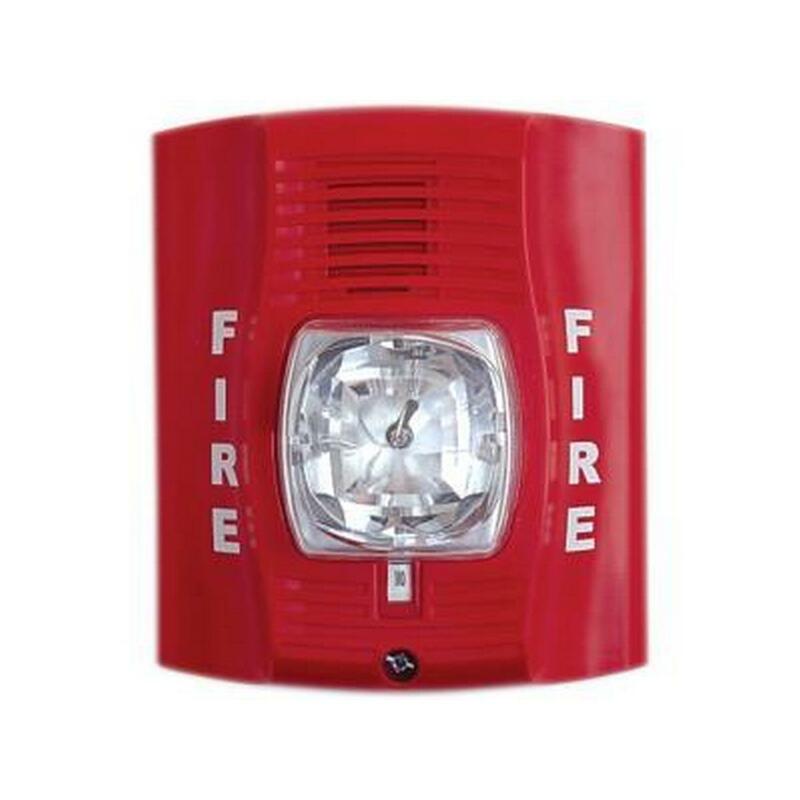 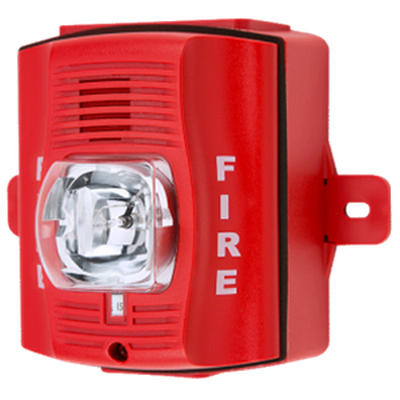 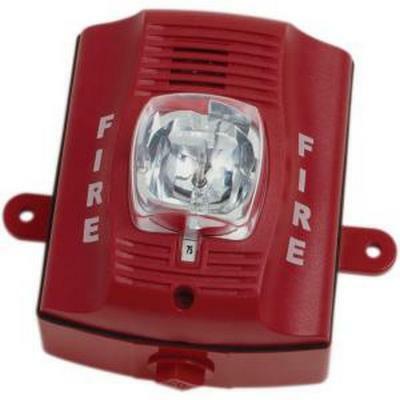 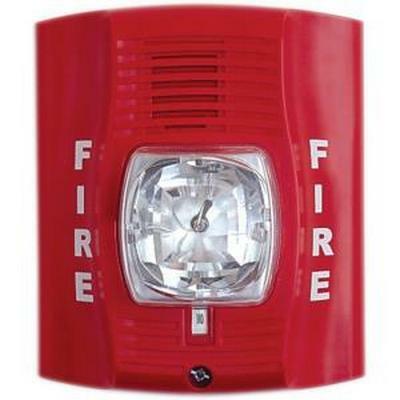 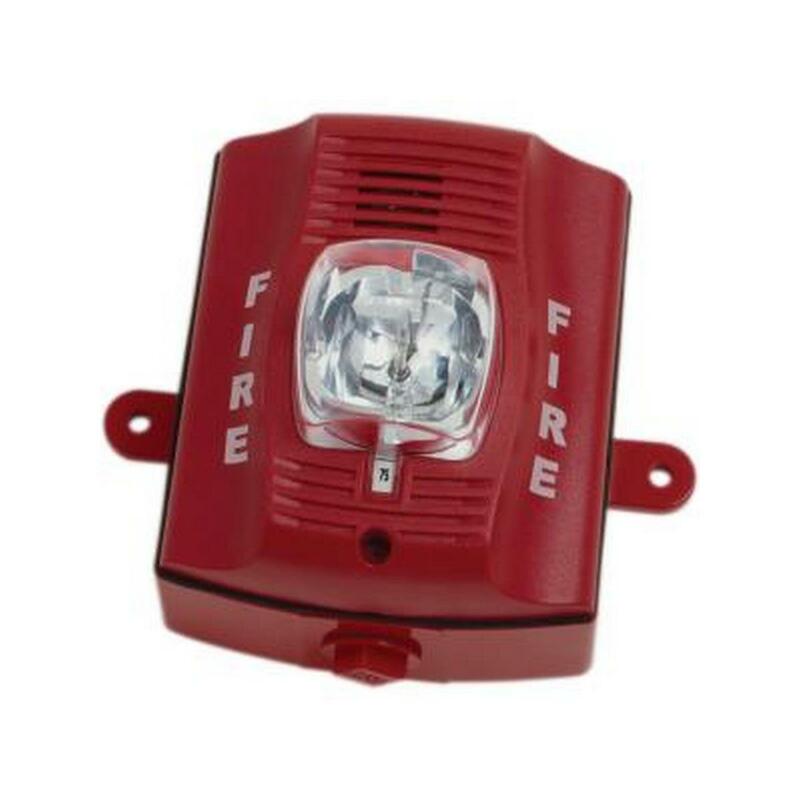 The SpectrAlert Advance P2RK is a red, two-wire, outdoor horn strobe with selectable strobe settings of 15, 15/75, 30, 75, 95, 110 and 115 cd. 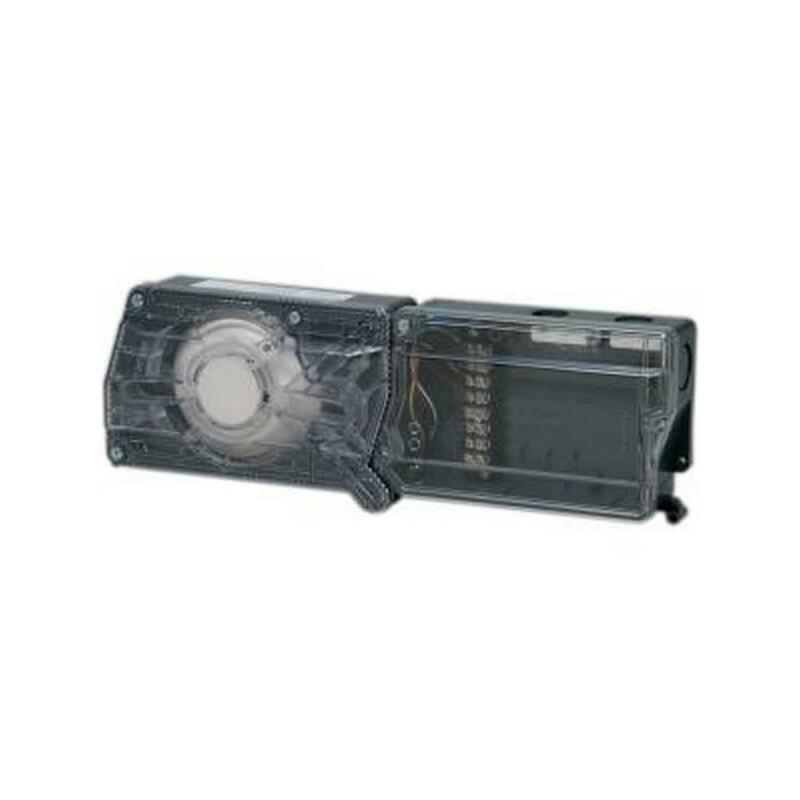 Outdoor back box included. 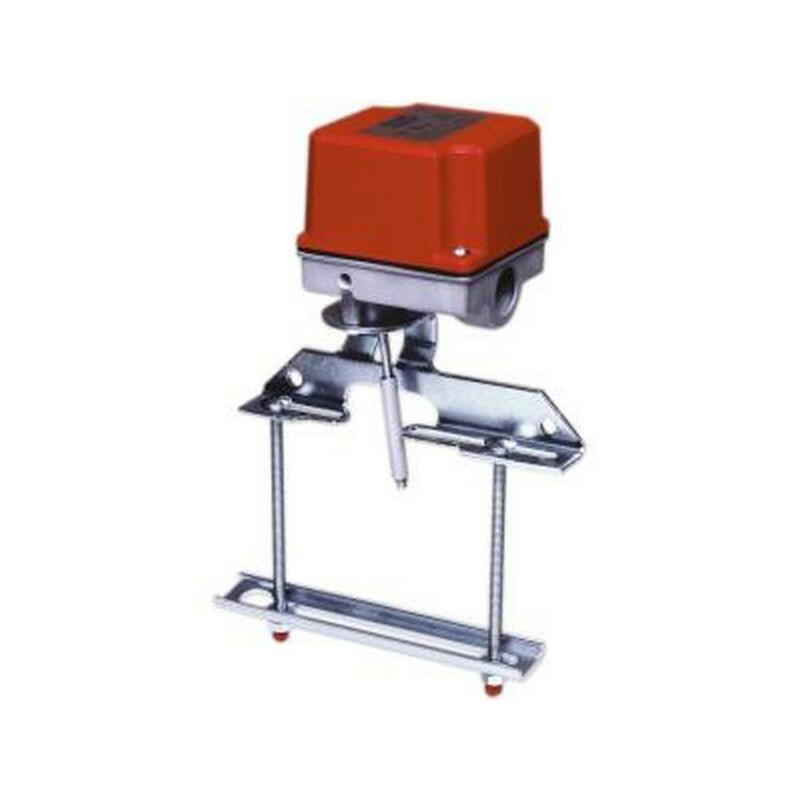 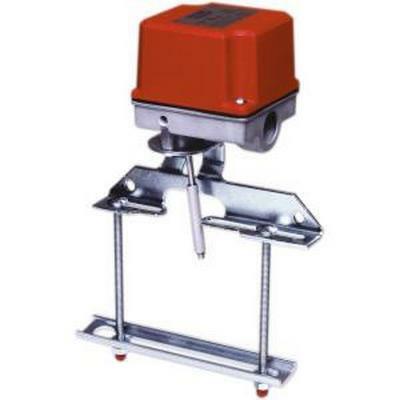 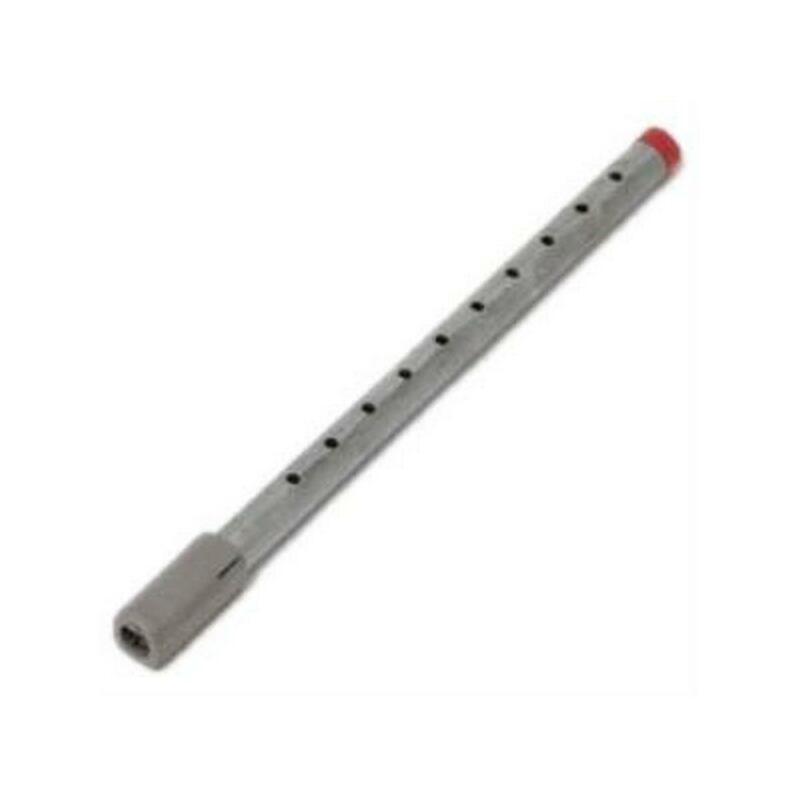 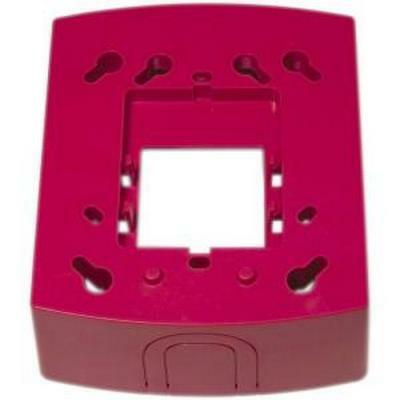 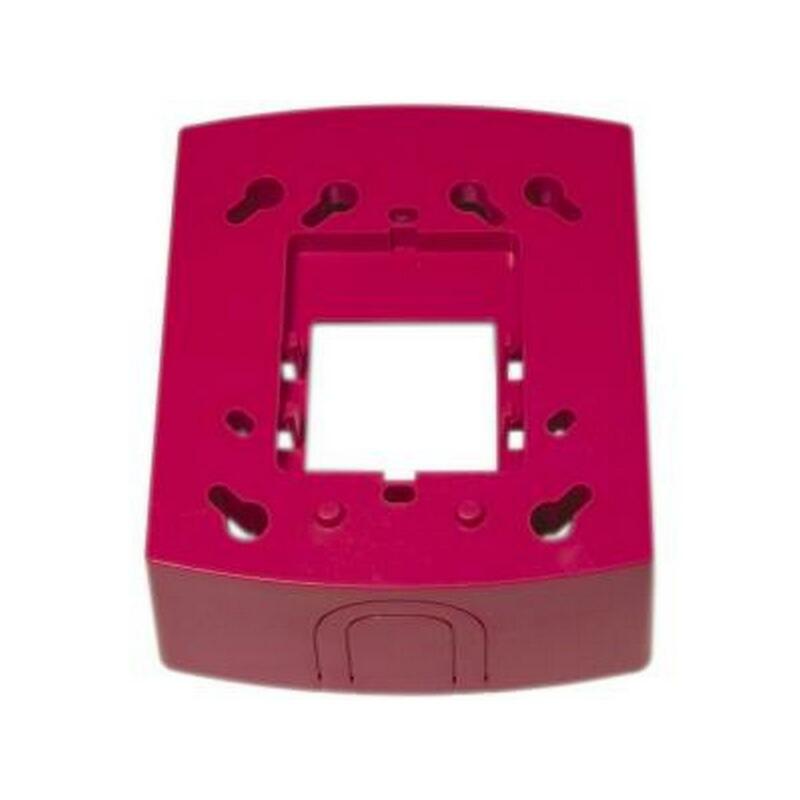 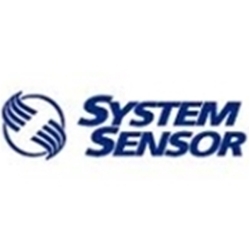 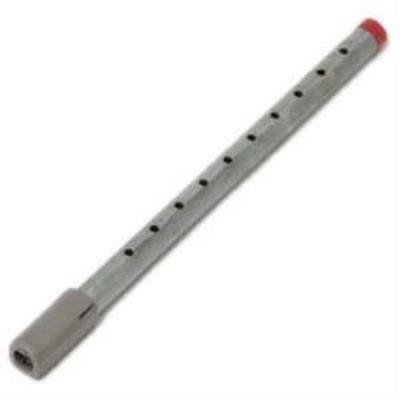 System Sensor SR red strobe with selectable strobe settings of 15, 15/75, 30, 75, 95, 110 and 115 cd.